American culture is the inspiration behind Open Road Grill. Citing their passion for music, their love of the outdoors, and the spirit of the open road, this inviting establishment encourages customers of all backgrounds to enjoy the seasonal menu and extensive selection of drinks. 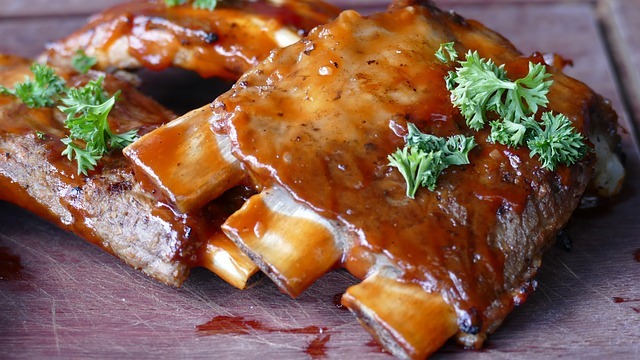 Featuring standout dinner options like the Hickory Grilled Chicken and the Barbecue Pork Ribs, only the freshest ingredients are sourced for their flavorful culinary choices. The bar menu at Open Road Grill features a variety of craft beers, including the locally brewed Port City Optimal Wit, straight out of Alexandria, Virginia. An extensive whiskey, wine, and cocktail list is available as well, where you will find the Kentucky Tea, a mix of Deep Eddy Sweet Tea vodka, Four Roses bourbon, housemade raspberry grenadine, lime, and ginger. Live music is featured every evening at Open Road, and several weekly specials — such as the Tuesday Raw Bar with 1 dollar oysters — make this a popular stop for food and music lovers alike.